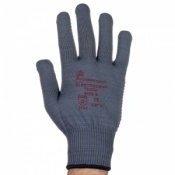 When people think of a motor, they think of a car engine. 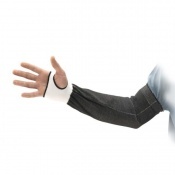 But there is a much wider range of motors out there, and someone has to make them all. 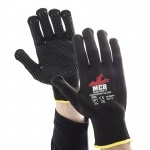 Constructing a motor can potentially be a dangerous job due to the process that must be undertaken. 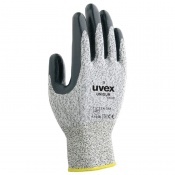 From sharp edges of metal to working machines, there are a number of things that could go wrong. 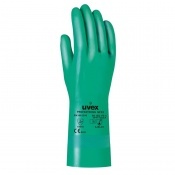 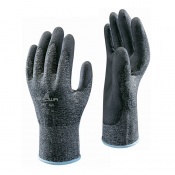 Use of Motor Manufacture Gloves can help protect the hands from harm. 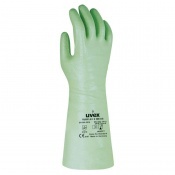 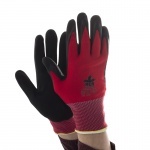 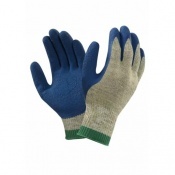 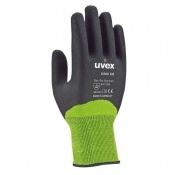 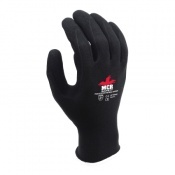 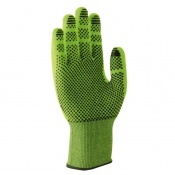 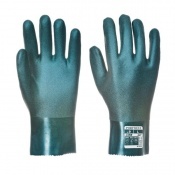 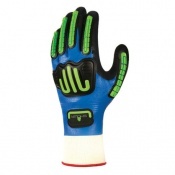 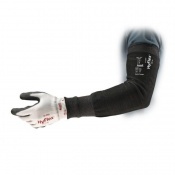 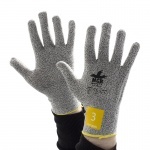 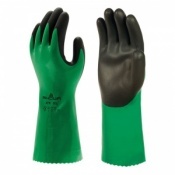 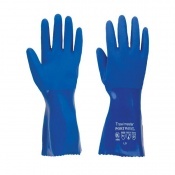 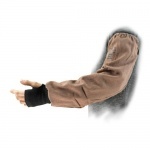 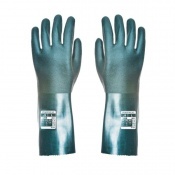 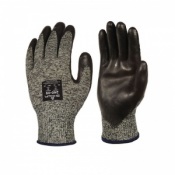 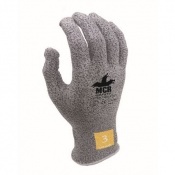 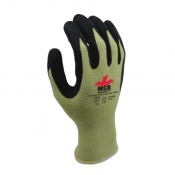 There are a range of motor manufacture gloves available for your use. 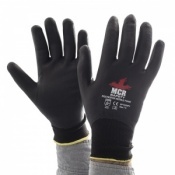 If you require any further information, please contact our support team on 020 7501 1104. 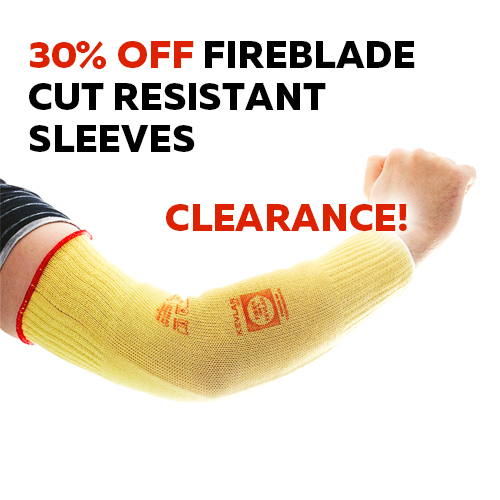 When someone mentions the word motor, most people automatically think of a car. 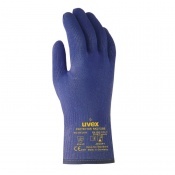 But there are a range of different motors out there available for a range of different uses. 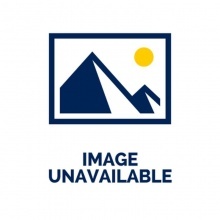 Although car engines are one such use, motors are required in an walks of life, from the military to nuclear environments. 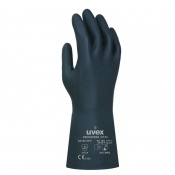 The different type of industries means the types of motors vary significantly, designed to withstand the pressure of their particular environment, whether that is heat or the wet. 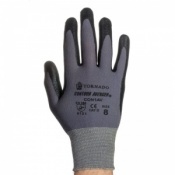 Just like the motors, people are under threat from a different range of pressures when constructing these motors. 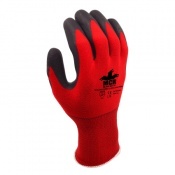 Hands in particular are at risk from a wide range of injuries. 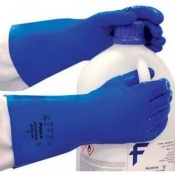 From chemicals to sharp edges to moving machine parts, there are a number of things that can go wrong. 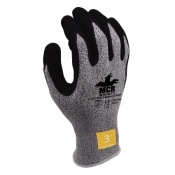 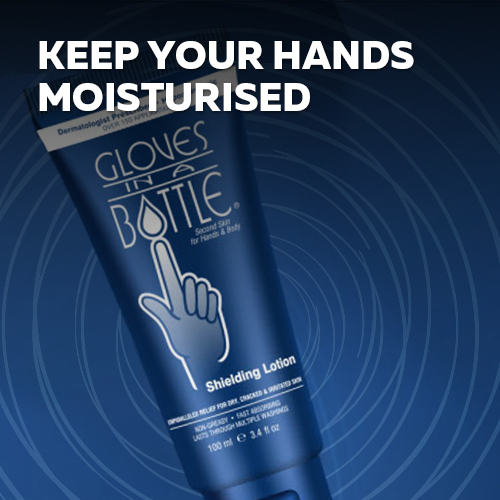 Although a pair of gloves cannot protect you from everything, the use of a motor manufacture gloves at least offers you a barrier between your skin and the dangers. 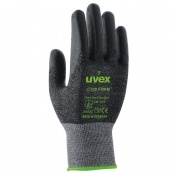 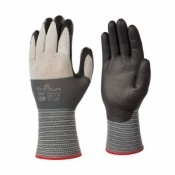 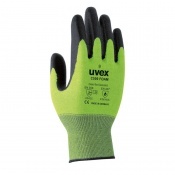 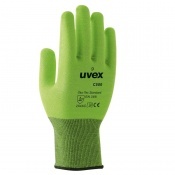 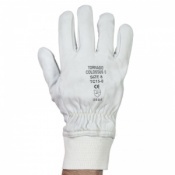 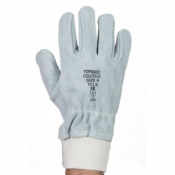 Motor manufacture gloves come in a range of different styles suited for different hazards. 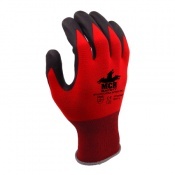 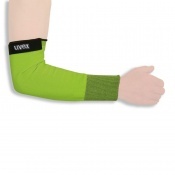 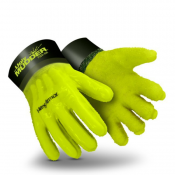 This could be protection from machinery or chemical resistant gloves to protect your hands from burns and abrasions while working. 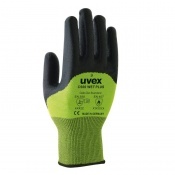 A manufacturer must ensure the staff working on the machines are suitable protected to help minimise the risk of injuries. 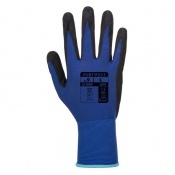 This keeps staff safe and helps to keep production up, and the right protective gear being worn is a key way of making this happen. 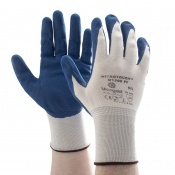 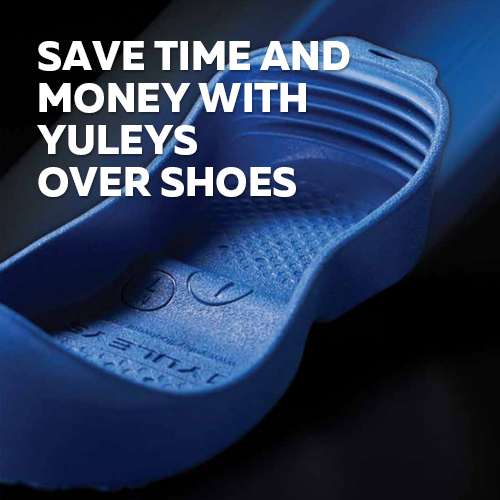 If you require further information about motor manufacture gloves, please contact our support team on 020 7501 1104 and they will be happy to help.